ELECTING HER SIDEKICK Angela Merkel expected to skate to fourth term—but with whom? 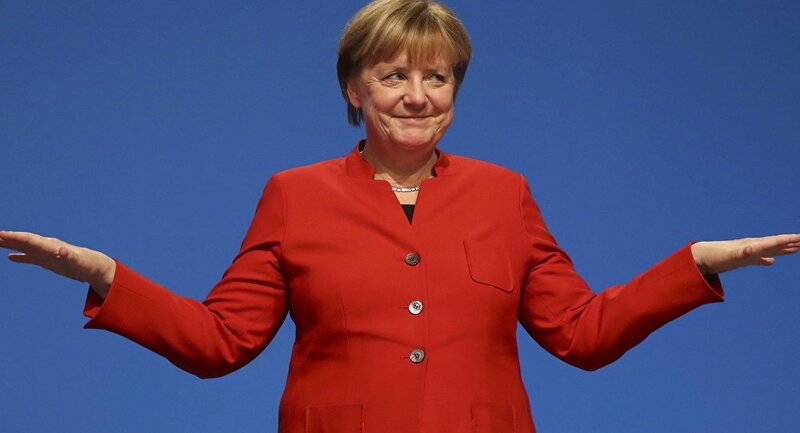 Germans elect representatives to the Bundestag today. Angela Merkel expected to skate to fourth term—but with whom? Germans elect representatives to the Bundestag today. With Angela Merkel’s return as chancellor virtually guaranteed, today’s results will determine her junior partners. Merkel’s centre-right CDU could continue its grand coalition with Martin Schulz’s centre-left SDP, which would likely see a continuation of current policies. Other options include the Greens and centrist FDP. The Greens, Merkel’s preferred partners, want emissions-free vehicles by 2030 and a tougher stance on Russia and Turkey, possibly with co-leader Cem Ozdemir as foreign minister. The FDP wants a new “digitalisation ministry” to invest in and ease regulations on technological innovation. The CDU could partner with both parties in a “Jamaica” coalition—an arrangement test-run in some regional governments—but fundamental issues divide them. For one, the FDP supports deporting rejected asylum-seekers, a policy the Greens adamantly oppose. If Merkel can avoid another grand coalition, expect her to try; however, with the Greens and FDP each polling around 8%, the numbers may not add up. If the “Jamaica” partnership proves untenable, Mr Schulz will go from rival to renewed partner. Russia’s local and regional elections conclude today with a second round of voting in races where no candidate won an initial majority. Parties aligned with President Vladimir Putin’s United Russia scooped up the vast majority of seats in September 10’s first round. Except in Moscow, where opposition parties have gained ground, Putin’s affiliates have won the majority of the local and gubernatorial races. Official figures confirm a record low voter turnout of less than 40% across most of the country; a mere 15% was recorded in Moscow. This is the last major election before the 2018 presidential election, in which Putin is expected to seek re-election. 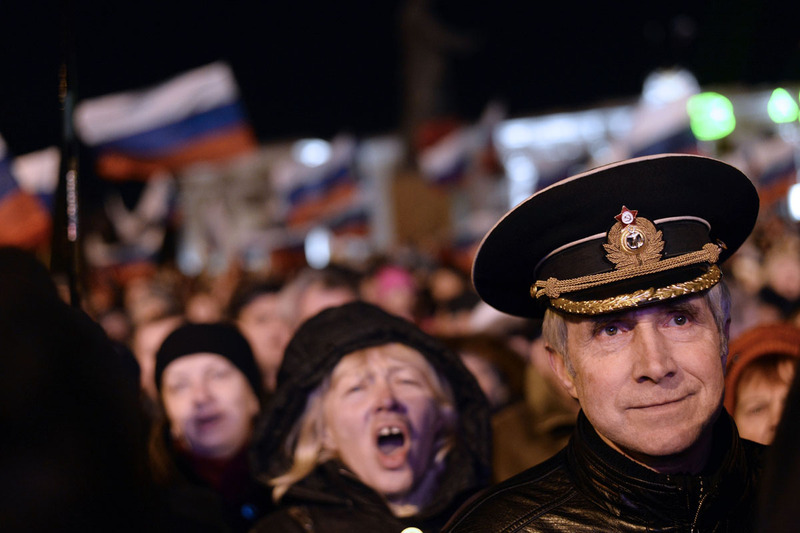 Unless another candidate can spread Moscow’s opposing sentiment throughout the country, Putin looks set for a landslide victory. 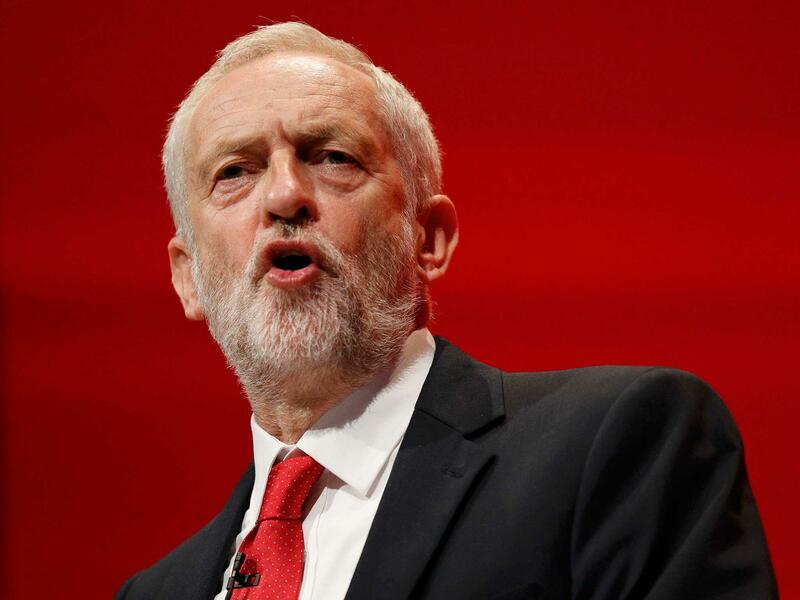 A resurgent British Labour party will meet for its four-day annual conference today in Brighton. The party will gather for the first time since leader Jeremy Corbyn defied all predictions by leading Labour to its best performance since 2010 in this June’s general election. The conference follows two years of turmoil in the party, where Corbyn’s left-wing base faced down two leadership contests from Labour’s moderates. Tensions still simmer, but peace has been declared. Over the next four days, Corbyn will likely attempt to stamp his authority—and obtain clarity—on Brexit. Some in the party want common market membership and freedom of movement. This is at odds with Labour’s 2017 electoral position, which supported the end of free migration into the UK post-Brexit. Going forward, Corbyn will need to be clear about the Brexit he envisions. Leaving the common market risks alienating young voters, who flocked to Labour during the election. Staying in risks splintering the working class base that helped Corbyn win the party leadership.